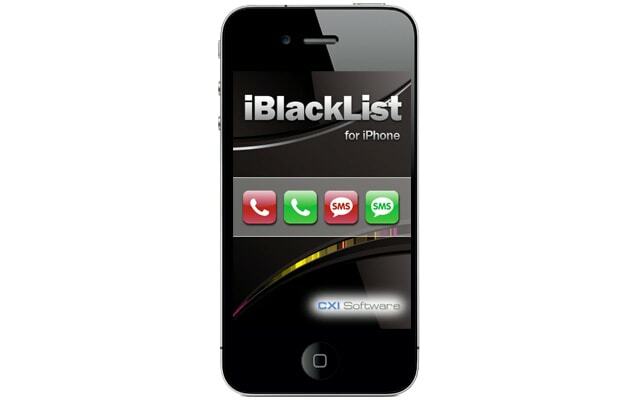 What it does: Allows you to block calls and hidemessages from specific people. You can also have it send SMS responses to certain people when they try to call you. All-in-all it only lets the people you want to speak to get through. Get your creep on in peace.